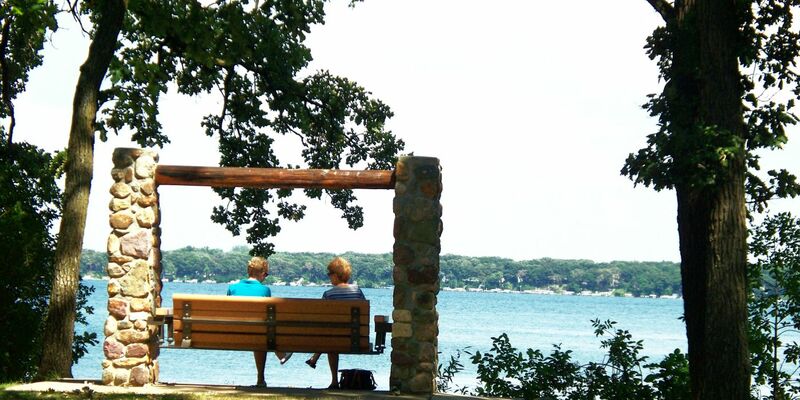 At Discover Okoboji accommodations, we assure each guest that the best available rates online are only available through our official websites. It is our pledge to you that not only will you enjoy your stay with us, but you will also find the lowest possible rate online at our website. While we maintain strict control over our rates by offering only the best rates and most specials through our online portal, if you do happen to find a lower rate within 24 hours of making your reservation, we will honor the lower rate for the total reservation value of the day the booking was made. Contact Discover Okoboji within 24 hours of booking your room by completing the required claim form below. Upon verification of your claim, we will honor that rate for the nights for which the lower rate was found.